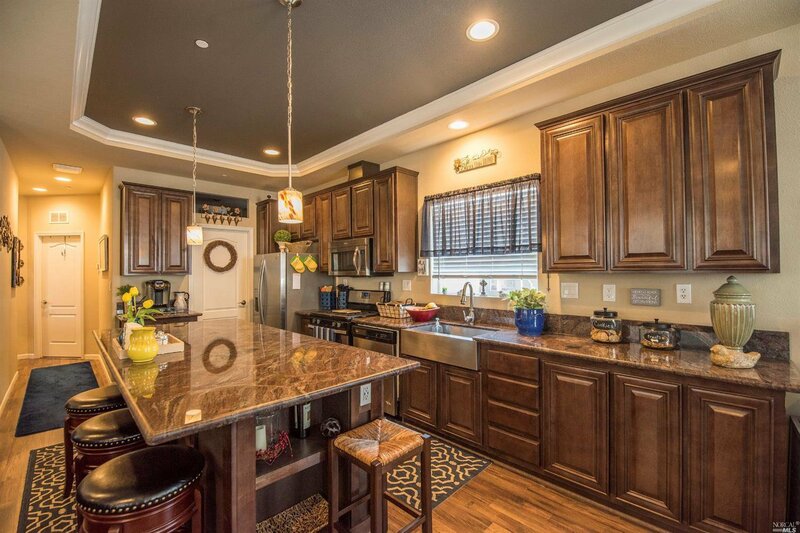 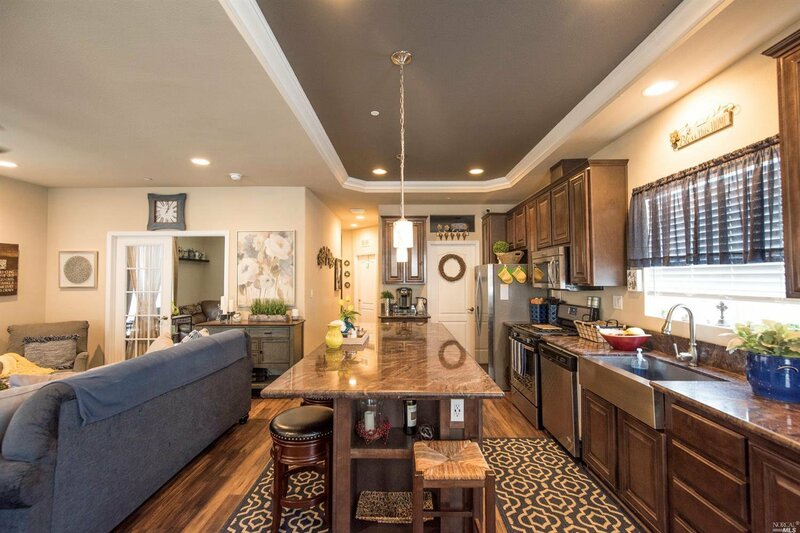 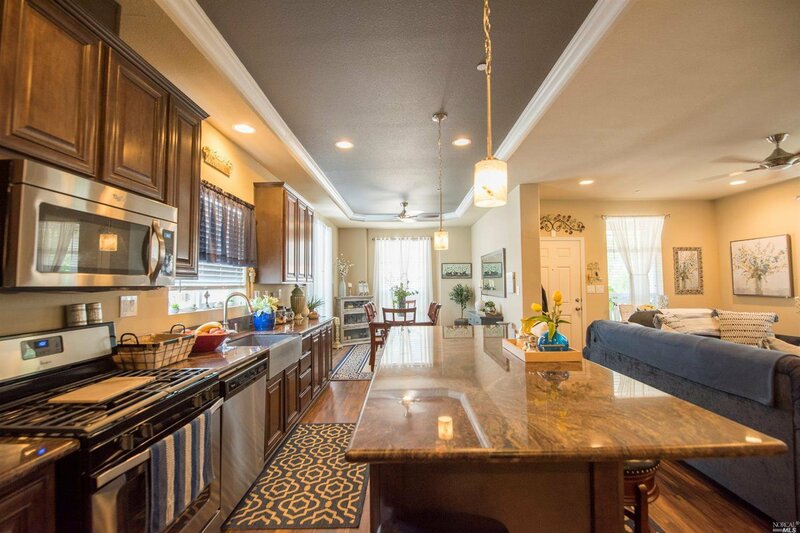 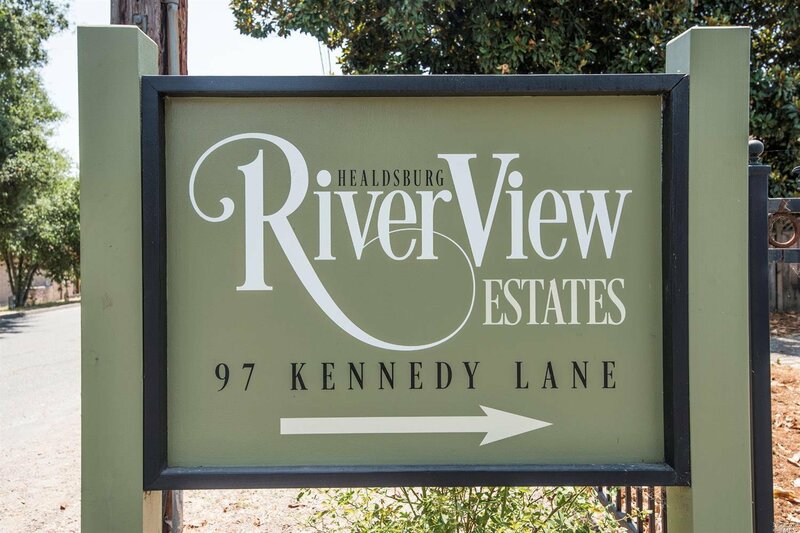 Built in 2015 this beautiful home in Healdsburg River View Estates is ready for a new owner. 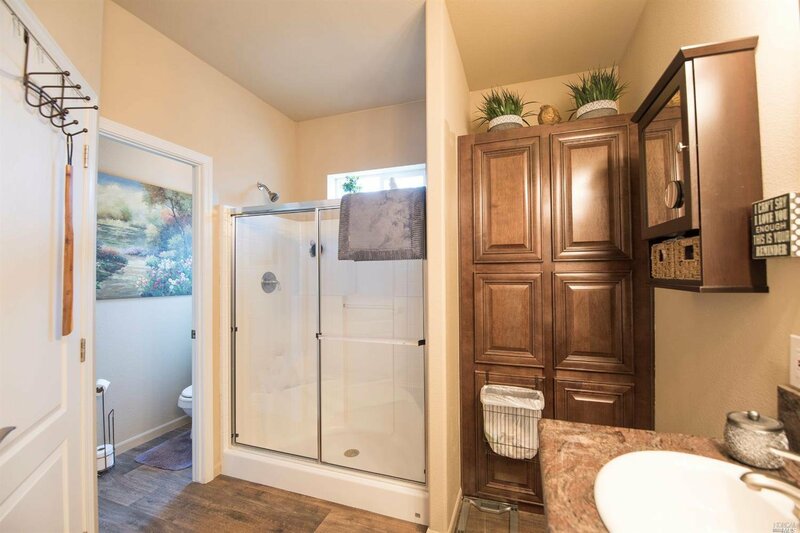 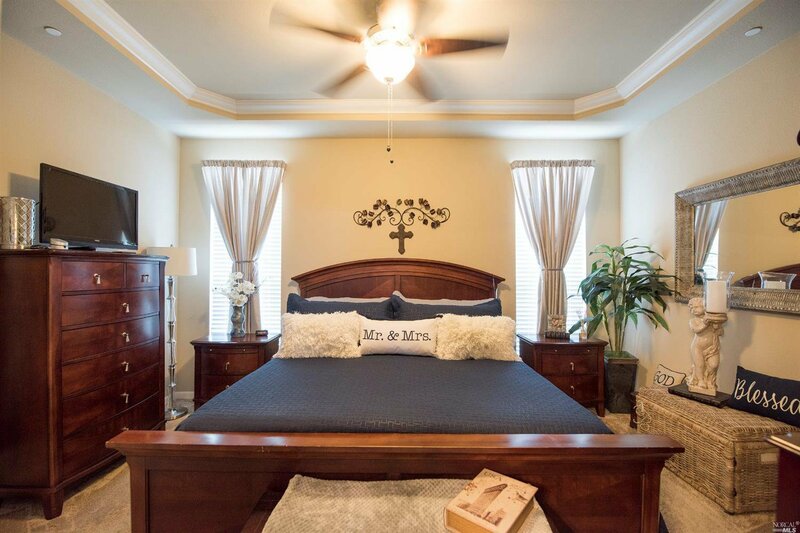 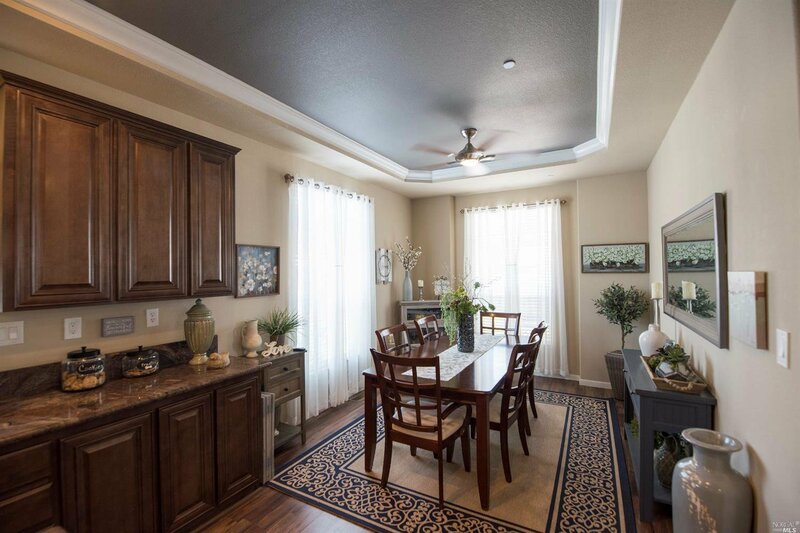 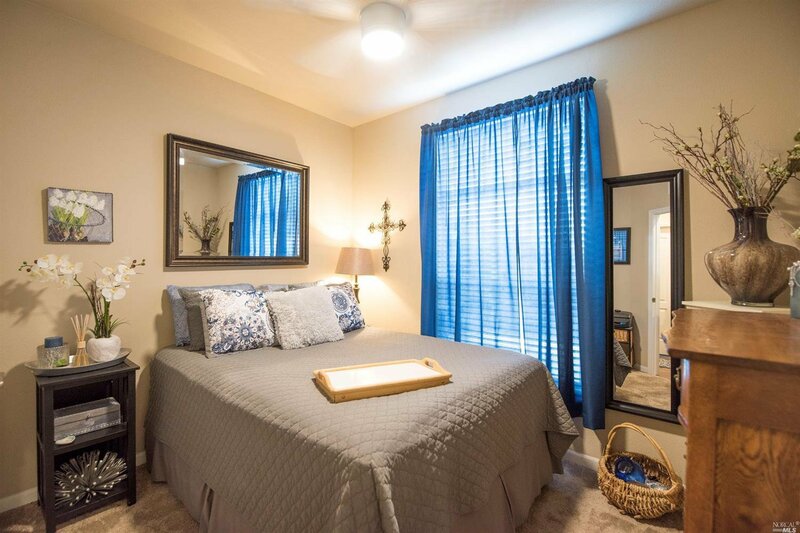 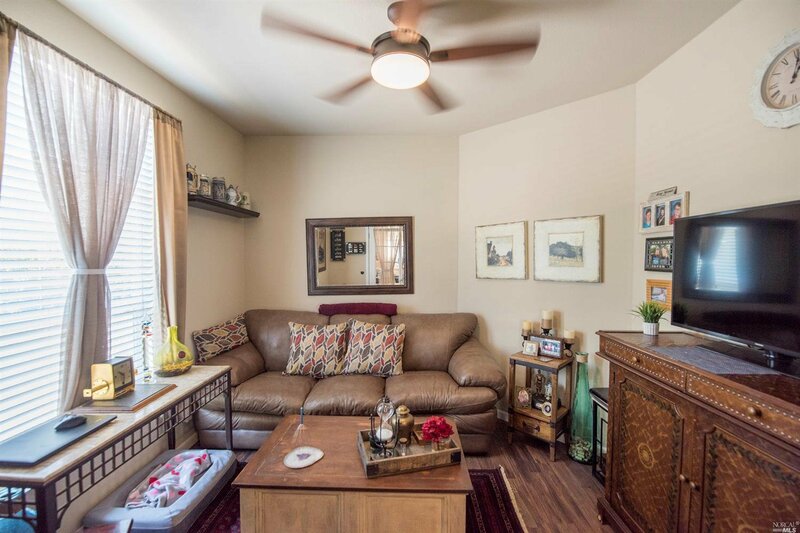 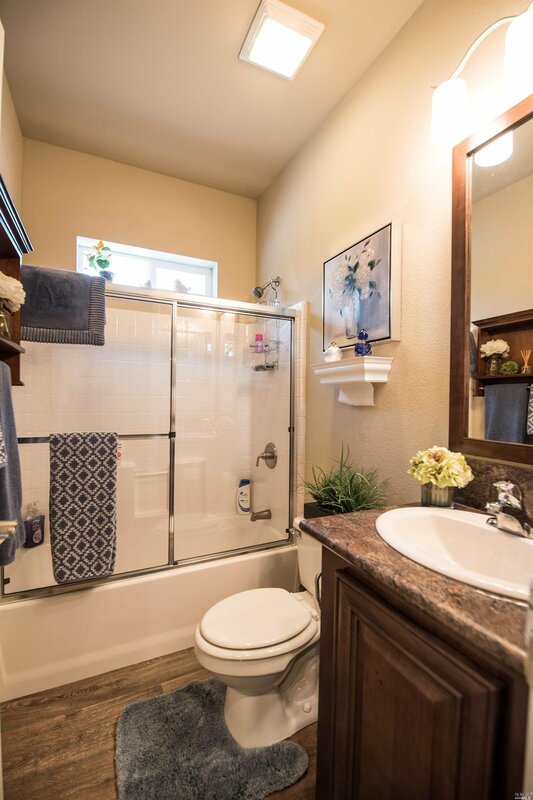 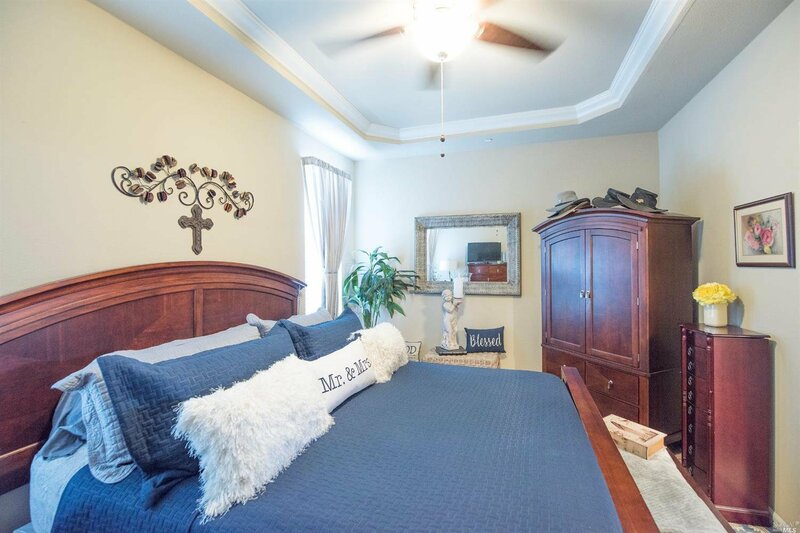 The home has 2 bedrooms plus an office and 2 full baths. 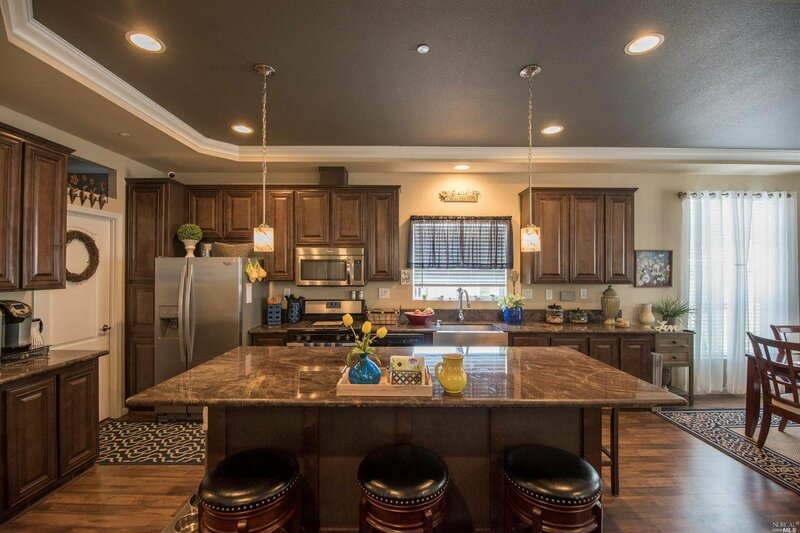 The open floor plan with large stone kitchen island and front stamped concrete patio with beautiful landscaping works well for entertaining. 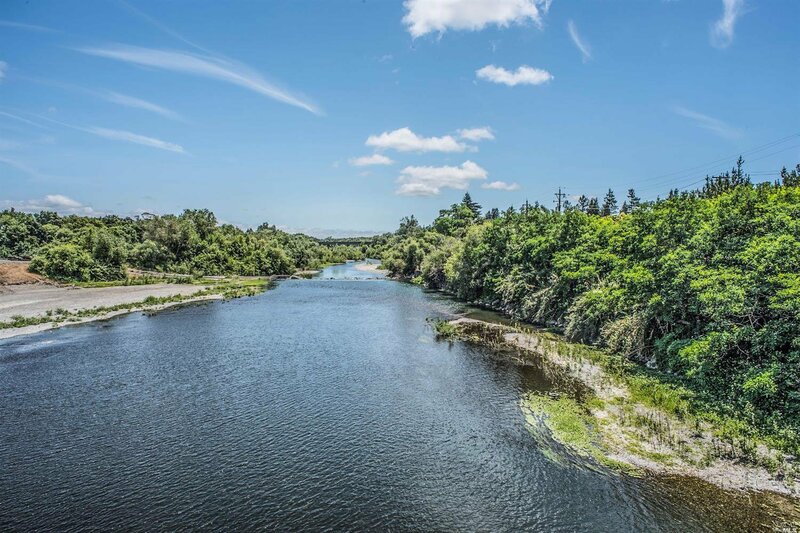 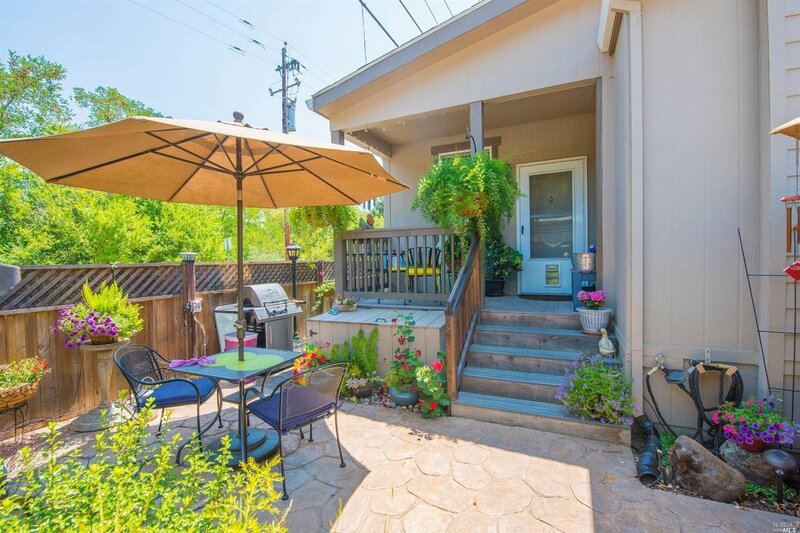 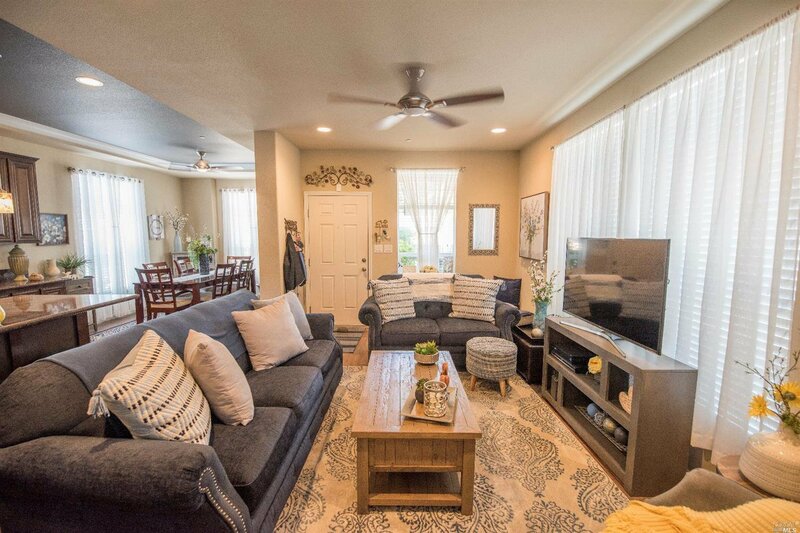 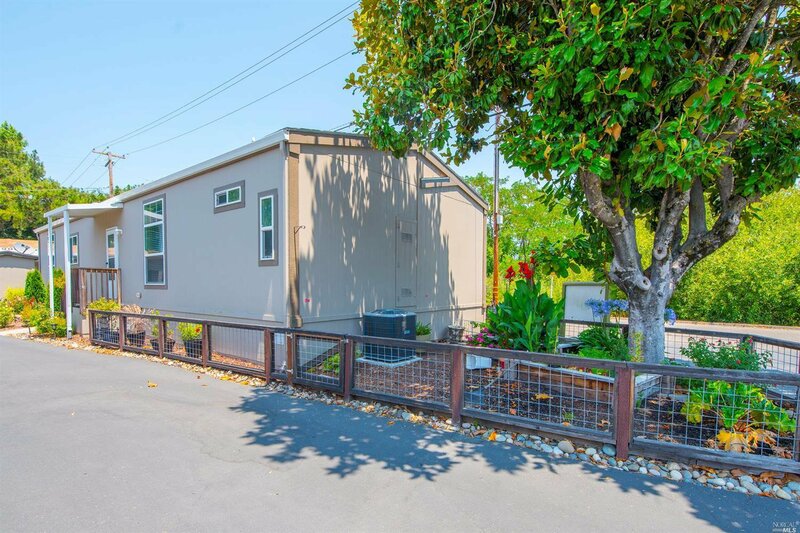 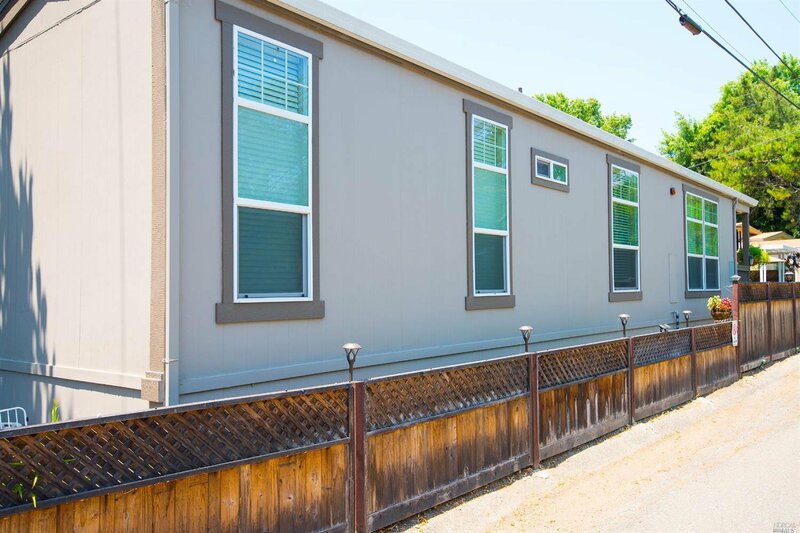 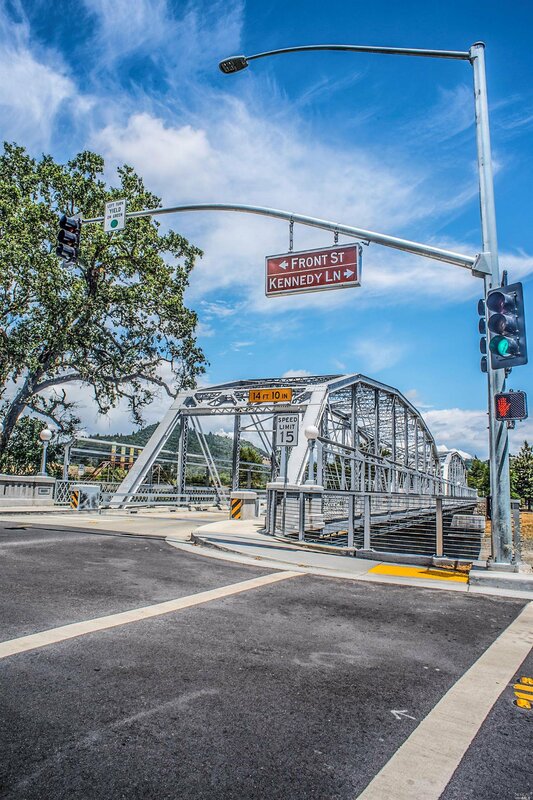 Community is well maintained, has easy access to 101, overlooks the Russian River and is less than a mile to downtown Healdsburg. 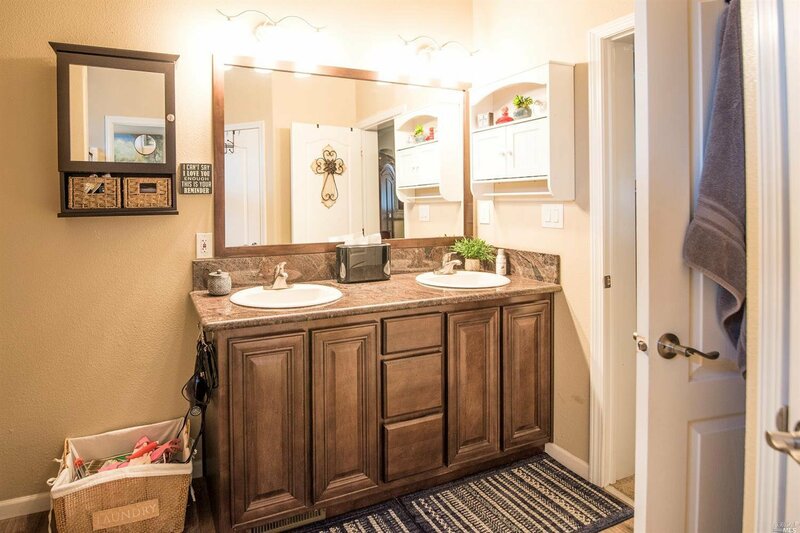 Low HOA includes water.